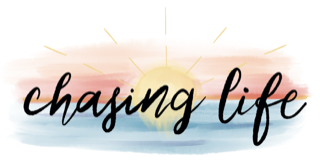 Beauty in Simplicity | Chasing Life! Confucius once said, “Life is really simple, but we insist on making it complicated.” Sometimes I agree with that statement and other times, I wonder if Confucius got it all wrong, I have many scars and bruises which I have sustained just from living a somewhat normal life. Although, as I examine my experiences, I realize what I call a normal life, might not be so normal when compared to others. I travel regularly between America, the Caribbean and Europe. In the near future I will be adding more travel to other countries and islands, and so I get to experience at lot of “life”. One of the things I find fascinating throughout my travels-beyond the beautiful landscape, food and languages-is the people I meet. I have experienced no greater joy, than when I sit around a camp fire sharing stories with new friends, or sharing a meal around the table with a family that can’t wait to hear about what we eat, or how we cook our food, or perhaps just sipping on hot tea or coffee while staring at the multitude of pulsating stars in the black ocean we call sky. Something that seems to stand out to me, is the simplicity of life in many places. In an age where connectivity is so easily accessible through technology, it is refreshing to experience that same connectivity but with real people and in simple scenarios. I must be clear about something though, I do not believe it is just a cultural thing, I believe it is an individual thing. We choose how we want to live our lives. Some of us like to be busy 24/7, others like to take it easy and live a more relaxed life. Is anyone wrong? Well, in Abante Intl., we always tell our colleagues that, “is not wrong, is just different.” And that’s the approach I take to life. There are days when I have to drive my self hard to get things done, but other days I chose to relax and take it slowly. Which brings me to this point, life is what we make of it! If we want to live complicated lives, we will find a way to do just that. If we want to live simple lives, we will make that happen as well. My advice to you all, is that you find a healthy balance between the two. I am a driven person, I enjoy work, and I am constantly on the go, but even I make an effort to find quiet time for myself, and specific days when I can just relax. This is not an easy thing to do, but it is absolutely possible. Our meal is looking great! I just arrived in Germany for some meetings, and on my first stop, I visited with friends near Stuttgart. My friend’s house is close to a busy street, however, it is surrounded on all other sides by nothing but fields of green. From the main avenue, you drive up a long and narrow street leading into their house, and so you are not so bothered by the traffic down below. There are no neighbors around, but plenty of critters, bugs, and birds doing their thing, while tall trees provide plenty of shade and beauty to the already stunning landscape. 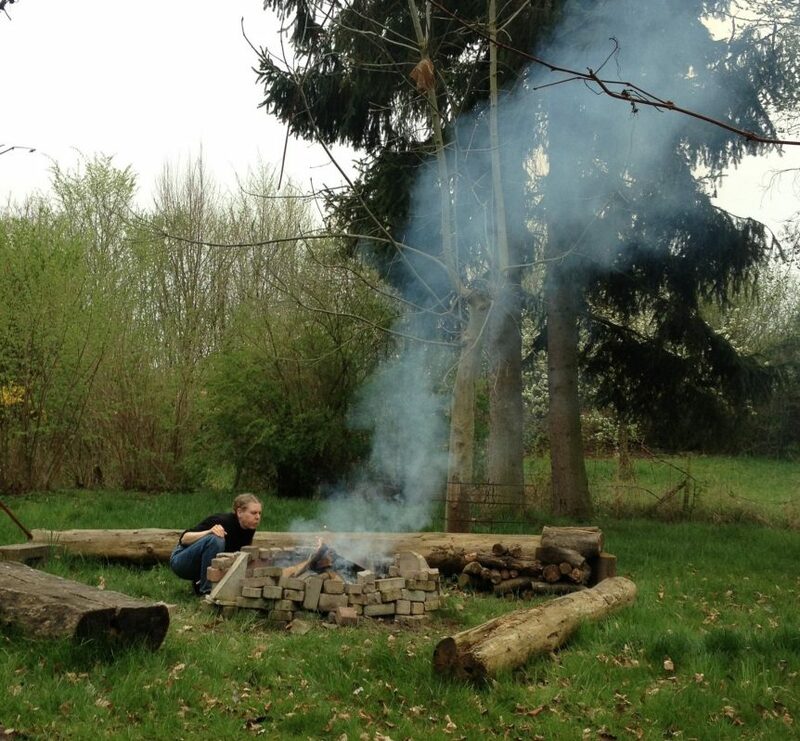 They have vegetable gardens, fruit trees, and a home crafted fire pit where we cooked our meal for the evening. I sat around the fire, feeling its warm embrace, while breathing in the fresh air from what turned out to be a great day for the outdoors. The sky was an unusual grey because we are under a cloud of sand from the Sahara desert, but nevertheless, the day was lovely. When my sweet friend Veronika sheepishly asked if it would be ok to keep it simple, by cooking and eating our meal outside by the fire, I looked at her as if she had asked me if I wanted a piece of heaven. Yes, please! Ah, there is definitely beauty in simplicity.